In London a new team of collaborators is currently working on a brand new Biomodd iteration. For the first time, plant communication will become an integral part of the Biomodd concept. Several initial prototypes will be showcased over the next few months. More details on the Biomodd [LDN5] page soon. Watch our latest video here! 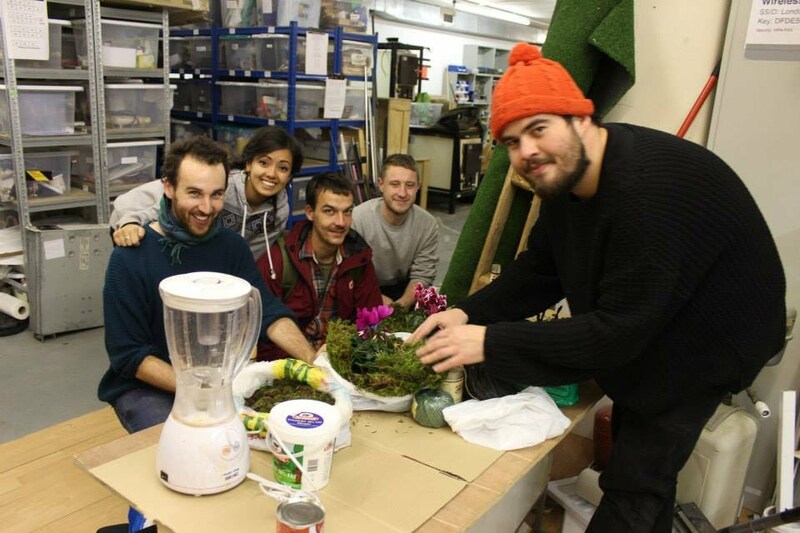 Biomodd [LDN5] runs over a period of over 12 months and showcases a range of experiments addressing themes such as e-waste, gaming, permaculture, medicinal plants, interactive sensory experiences and alternative energy. The first of these experiments was presented at TedXLondon: City 2.0. on December 9th 2013. Biomodd [LDN5] Experiment 1 – How do plants communicate? In this experiment we explored the sound frequencies and micro-voltages emitted by plants using recordings of plant sounds. We visualised these sounds with a cymatics device and then collated the emerging patterns to create a visual language that people can engage with. Permaculturist and co-lead of Biomodd [LDN5].